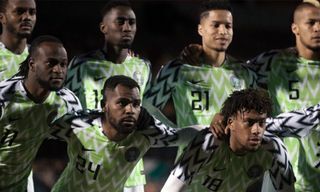 Nigeria’s 2018 World Cup kit has emerged as a clear fan-favorite, having sold out in a hurry, and now reselling online for a fortune. 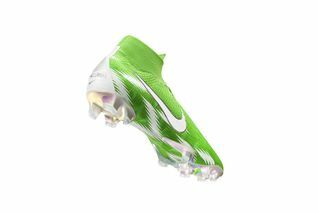 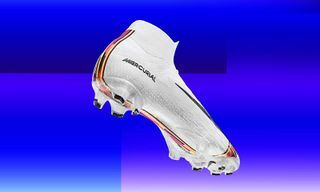 To complement the National Team collection, Nike has made available a Naija-inspired Mercurial 360. 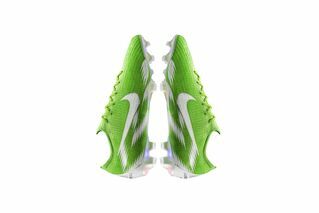 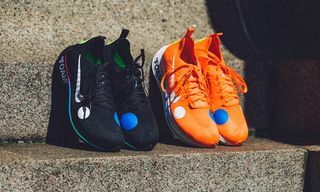 Up for grabs on NIKEiD, both the Mercurial Vapor 360 Elite ($290 USD) and the Mercurial Superfly 360 Elite ($315 USD) are optioned in green and black colorways. 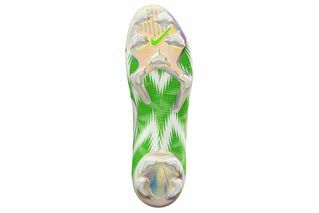 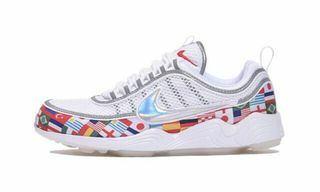 You can in turn customize with colors, add the Nigerian flag to the heel, and apply text to the tongue and heel. 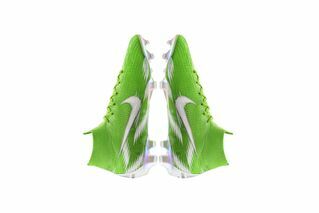 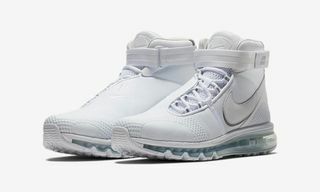 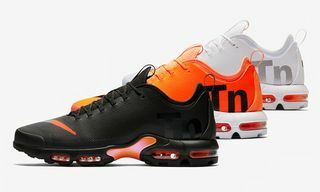 Visit NIKEiD to pick yours up today. 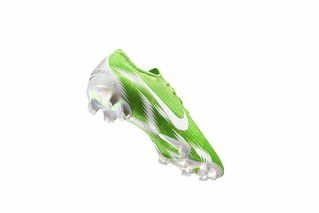 For another fire World Cup kit, be sure to check out what China will be rocking in Russia.